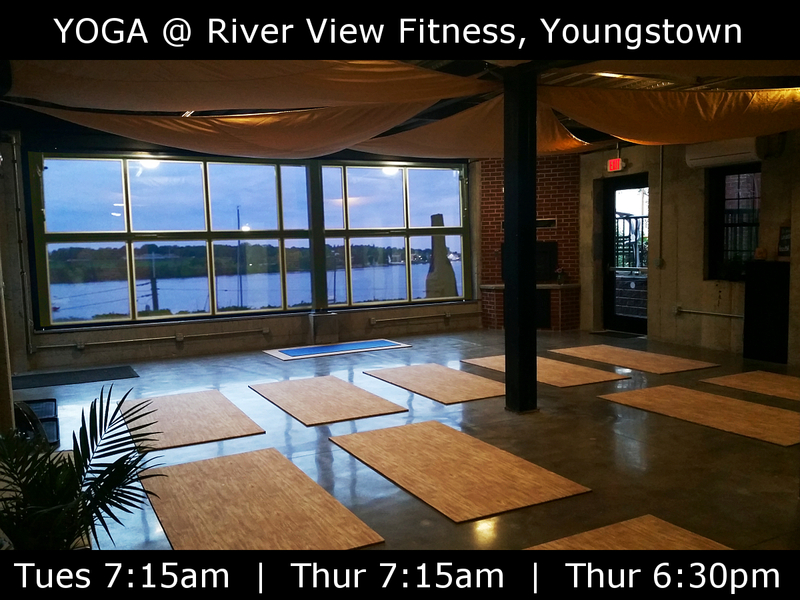 I am very happy to be guiding yoga at River View Fitness in Youngstown. For several years River View Fitness has offered an upscale yet quaint boutique style gym with an amazing view of the Niagara River. Now they have expanded by offering group fitness classes as well in addition to weight machines, free weights, and cardio equip. 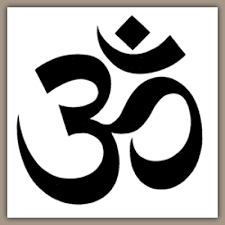 Our Yoga practice space is in a separate area from the main gym connected by a covered stairway. Imagine getting your Zen on as we face large windows (which fully open up) to the west overlooking the Niagara River and Niagara-on-the-Lake, Canada. We can even see the British Flag waving over Ft. George! In addition to a most welcoming view, the yoga space is very comfortable and accommodating and even sports a fireplace to make us cozy on those cold winter days! 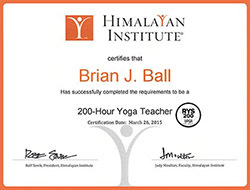 As of the date of this post, I am instructing 3 classes weekly. These are gentle Hatha Flow All Level Classes, so regardless of your ability or experience, you can be sure to fit right in. Remember to always check my schedule for updates.